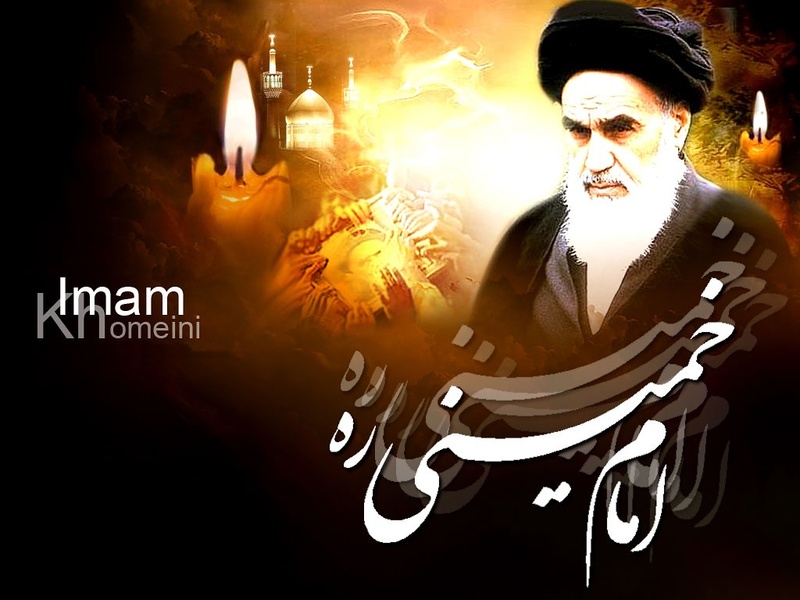 Imam Khomeini, the leader of Iran’s 1979 Islamic Revolution, was an influential political figure who brought about a sea change not only to Iran but to the rest of the world. Grand Ayatollah Ruhollah Khomeini, the founder of the Islamic Republic of Iran, started his movement against the anti-Islamic policies of the former Shah in 1963, a movement that resulted in an unprecedented change in the 20th century, affecting Iran’s political standards and leaving a lasting impression on the world economy, politics, and culture. A big crowd of people, from young students to old grandparents, who had a strong faith in Imam Khomeini, hit the streets in late 1978 calling for the Shah’s abdication, which ultimately ignited the government’s implosion. Shah fled the country in January 1979, and Ayatollah Khomeini returned to Iran after spending years in exile in Paris and Iraq. While in exile, Imam Khomeini continued to guide the uprising against the Pahlavi regime. He started to promote his message and ideology among Iranian people. He passed away in June 1989; however, 28 years after his death, his legacy of views and values in life are still being treasured in the region and across the world. His innovations like designating “Unity Week” and “Quds Day” are historical hallmarks that will last forever. Many scholars believe that countries such as Palestine, Bahrain, Egypt, and many others, have modeled their revolutions on his ideology. Imam Khomeini strongly believed in the Shia-Sunni unity. “Unity Week,” as one of his innovations, is an opportunity for promoting solidarity between Sunnis and Shias, while the Quds day, as another innovation by him, is when people all over the world cry out their resentment against Zionists. The founder of the Islamic Republic voiced support for artistic and cultural activities following the victory of the Islamic Revolution. Unlike some clergies at the time, he did not oppose cultural institutions like cinemas, theaters, televisions, etc. Imam Khomeini was known to live a very simple life in a modest house. He never let the love of power and wealth take over his heart at all, and therefore, he has always been adored by people around the world.